All homes currently listed for sale in the zip code 90057 as of 04/18/2019 are shown below. You can change the search criteria at any time by pressing the 'Change Search' button below. "Wonderful opportunity to move to the the heart of the city. 1997 Construction located in Westlake North and is just blocks away from Westlake/MarArtur Park and Lake. Great single story 4 bedroom, 2 full bath home with a large lot. Zone LAR3 per Zima. Open concept design with dining and kitchen opening to the family room. Spacious family room with view to the back yard has a beautiful wood burning brick fireplace with hearth and over-sized brick mantel. Eat in dining room to the side of the kitchen, breakfast bar, tile counters, double sink, hard-wood cabinets and a pantry make this kitchen a perfect area to entertain. The formal living room with tall ceilings allow for a fan shaped window letting in more light. All flooring is tile, marble or hard surface. Covered patio right outside the family room and large cement patio in the back yard is great for big parties or even a basketball game! There is plenty of area for grass or a large garden. Shade trees in the front and back help keep the home cool in the Summer. CENTRAL AIR and heat! Two car garage with laundry hook ups. Garage has drywall is currently used as storage." "**Contingent On Seller Finding Replacement HOME** ATTENTION DEVELOPERS!! PRICED TO SELL!! 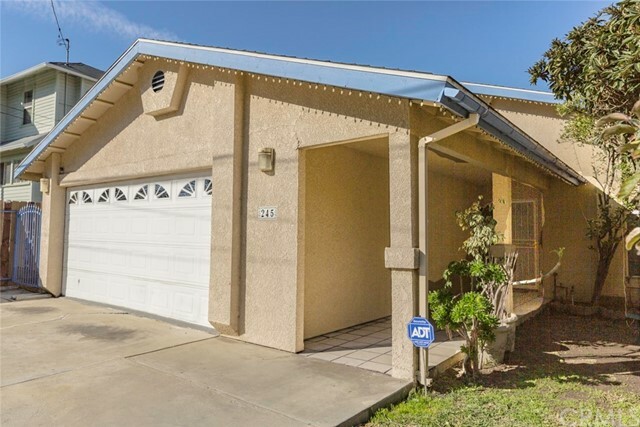 This property is located in a quiet neighborhood offering an easy commute to all of the trendy Downtown Los Angeles spots with easy access to the 110 and 101 freeways. You are minutes away from all the amenities that continue to grow in Downtown Los Angeles surrounding Staples Center, and old reliable venues such as Chinatown, Hollywood and so much more! Property Zoned R3 with Alley Access and No sign on property.Drive by only. SOLD AS IS. Property is owner occupied so please don't go direct." 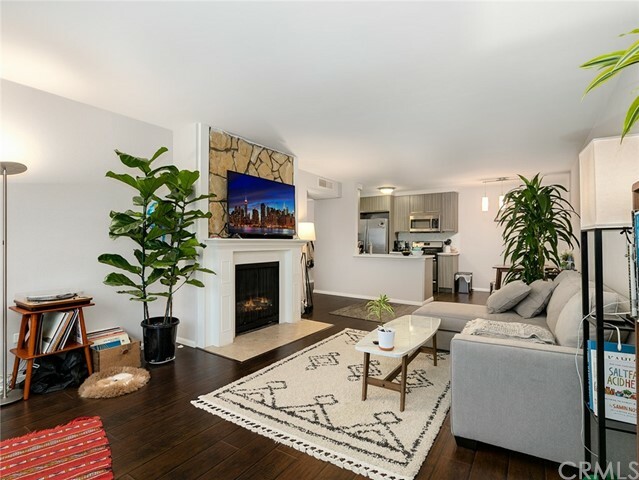 "This spacious three-bedroom unit has an extra-large Master Bedroom connected to a balcony, two additional mid-size bedrooms, two full baths, and two assigned parking spaces in an underground level garage. A second large balcony connected to the living room overlook Reno Street from the 2nd floor. Ample closet space and a full size in-unit laundry. The entire unit features lovely wood laminate floors and ceiling fans in all rooms. The kitchen opens to the living and dining areas, with plenty of cabinet space. This unit comes with a new washer & dryer and dishwasher. The building is located close to public transit, easy freeway access, parks, schools, shopping, and dining. HOA includes, water, trash and building maintenance. This is a corner unit. The entire unit is freshly painted and move-in ready." "Gorgeously remodeled corner home in the exclusive community, The 400. This amazing condo features soaring 10 feet high ceilings, private outdoor balcony, fireplace feature, and an expansive living room. In the dining area, blissfully sip cocktails from the wet bar and admire the generous open space while off in the kitchen, marvel at granite countertops, new tiled floors, and extensive counter space. Two separated bedrooms allowing maximum privacy along with two premium parking spaces make this home exceedingly desirable. The 400 features several amenities including a pool, dry sauna, resident's lounge, and more. 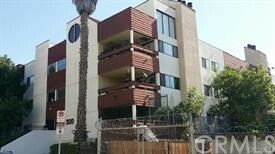 Located conveniently near Koreatown, Downtown, Staples Center, and Dodger Stadium." "Wonderful Corner unit. near Koreatown ! This Condo needs some TLC but is a Fantastic Unit ! It is a Large Unit with 1,491 sq. ft. of living space.Spacious 2beds & 2baths. Quiet Unit with open floor - Plan ! This condo features walk - in closet, in - unit laundry & spacious balcony. Also includes Parking in gated garage and extra storage. very nice amenities include community courtyard, night time security ( after 10pm ), swimming pool & gymGreat Location, just a few minute drive from Koreatown LA, major freeway and local entertainment A wonderful opportunity !" "Charming 2 Beds condo unit for sale. Spacious open floor plan with 1,268 sq. ft., bright interior, Washer/Dryer in unit, great location, low HOA dues and etc...The condition of the property is a little bit out dated but it is priced to sell!" "Spacious 1bedroom condo on a beautiful tree-lined street. This bright unit features a large living room, new laminated floor, new bathroom tile, new closet, granite countertops, large balcony, and washer/dryer combo in the kitchen area. 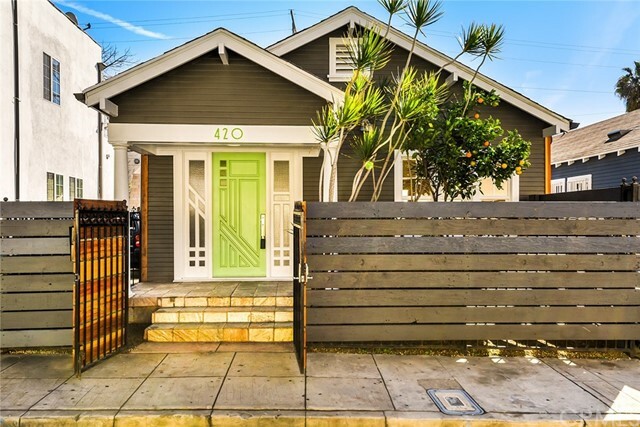 Conveniently located near Koreatown, Hollywood, Silver Lake, Echo Park, Downtown and minutes away from many restaurants, markets, metro and more." "Long time favorite S La Fayette Park Place property is available for you! This property is a larger of one bedroom and one full bathroom. The unit has been renovated completely about five years ago. The complex HOA covers water, gas, and trash! Great savings on utility bills! The community is close to Hollywood, Downtown LA, Mid-Wilshire, Korea Town, Staples Center, LA Convention Center, and all the great restaurants and shops only Los Angeles can offer! Too tire to go out? Enjoy at home with great Los Angeles view at rooftop pool, spa, and BBQ area. No need for extra gym membership, HOA also provides gym and sauna to keep you fit in in LA style. Look no further, this popular property awaits you!"